Only shifts that have been marked "Approved" will show up on payroll and billing reports. To approve shifts, go to the Manage Shifts tab in the management dashboard. Check off the shifts that are ready to be approved and then select the blue "Approve Shifts" button in the action bar. After you approve shifts, they will automatically show up on your reports for timesheets, payroll and billing. 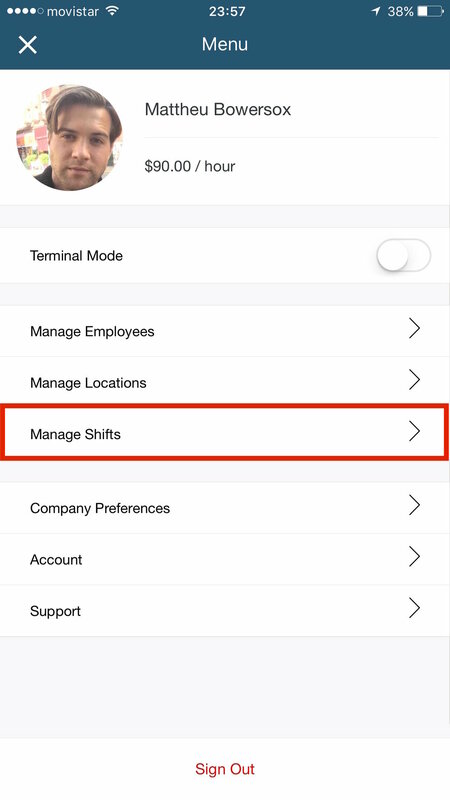 If your account is set to have a Manager or Admin role, you can also approve shifts directly from the mobile app. To do this, go to the main menu and tap on Manage Shifts. From the Manage Shifts screen in the app you will be able to review and edit shifts prior to approving them. You can also "Approve" and "Unapprove" shifts from this screen. To approve multiple shifts simultaneously, tap "Select" in the top right corner. This will then allow you to choose which shifts you would like to mark approved (or unapproved). To summarize, only approved shifts will be eligible to show up on reports. Now that we've walked through how to approve shifts, let's review the reports that can be ran from your management dashboard. From the main menu, select the Reports tab.